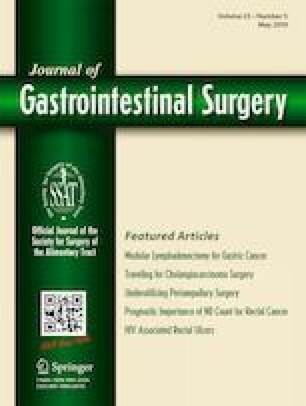 A considerable number of reports have been published on the feasibility, techniques, and early postoperative results of robotic-assisted oesophageal surgery. However, these are mostly smaller case series, suggesting that the robot-assisted Ivor Lewis procedure is still in the implementation phase and far from being standardised. Oesophageal surgeons from seven robotic university centres in Germany, experienced in both minimally invasive and robot-assisted minimally invasive surgery, took part in a workshop on robot-assisted surgery. An intensive exchange of opinions and experiences, followed by a step-by-step re-enactment of the operation in a cadaver lab, enabled us to develop a standardised robot-assisted Ivor Lewis surgical workflow, which is presented here. Systematic and objective comparison of experiences and results using a robot-assisted Ivor Lewis procedure has made it possible to develop a standardised surgical workflow that is now clinically applied in our centres. It is hoped that standardisation of this procedure will help to maintain patient safety, prevent medical errors, and facilitate the learning curve, while introducing robotic surgery into a centre. Editorial support was provided by Deborah Nock (Medical WriteAway, Norwich, UK). All above listed authors contributed significantly to the conception and drafting of this work and approved this final version. MB, JP, JI, JW, and TB received the da Vinci® Xi robotic surgical system from Intuitive Surgical Sàrl for the purpose of clinical research. JHE, DP, and PG are proctors for Intuitive Surgical.